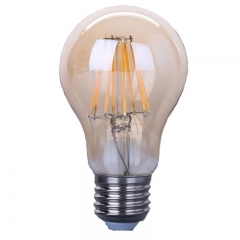 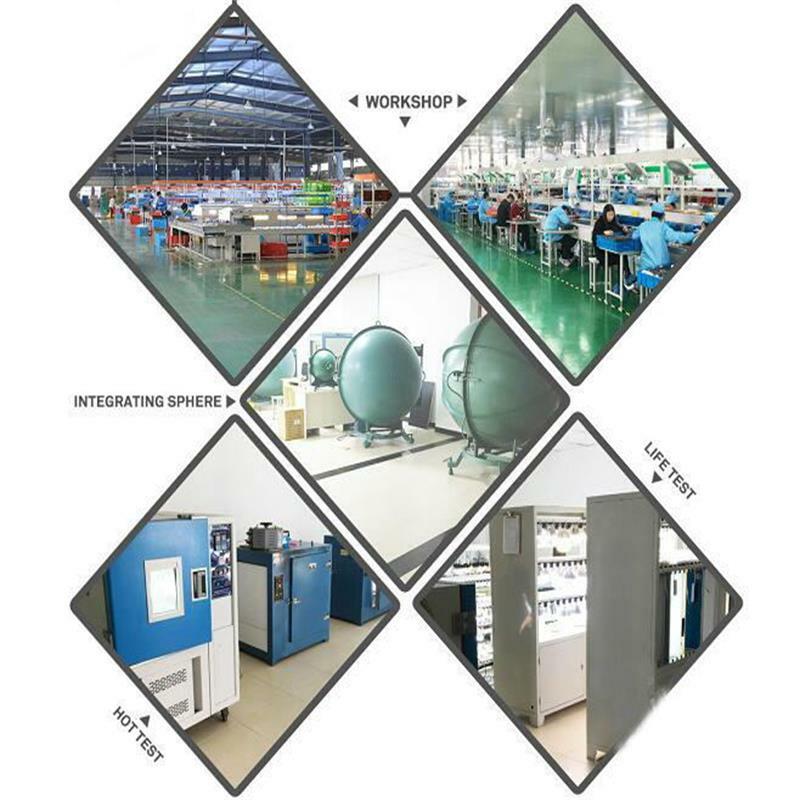 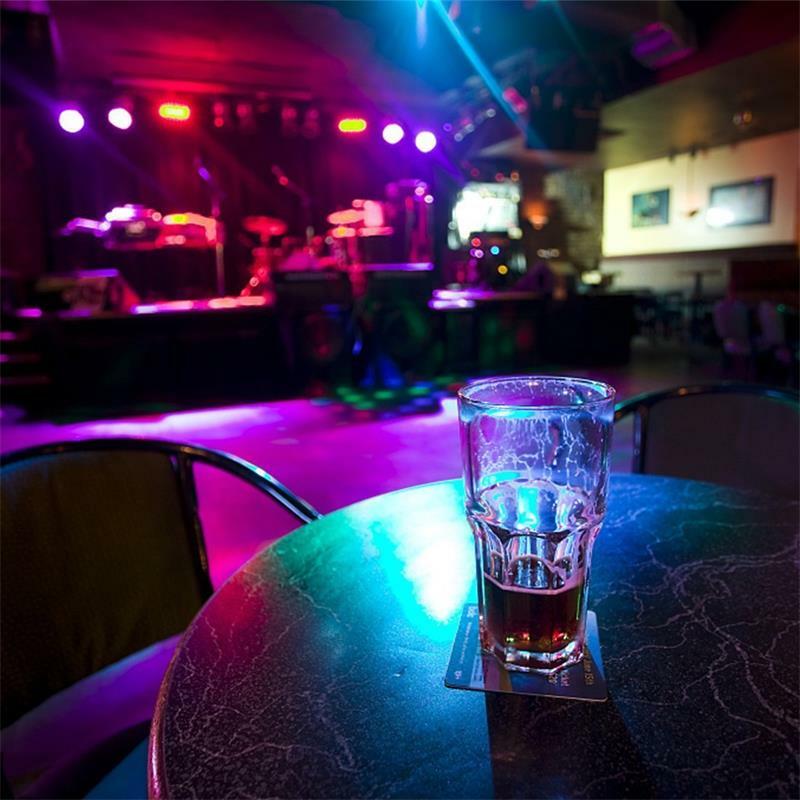 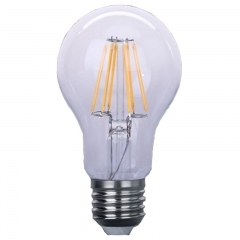 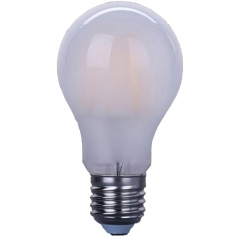 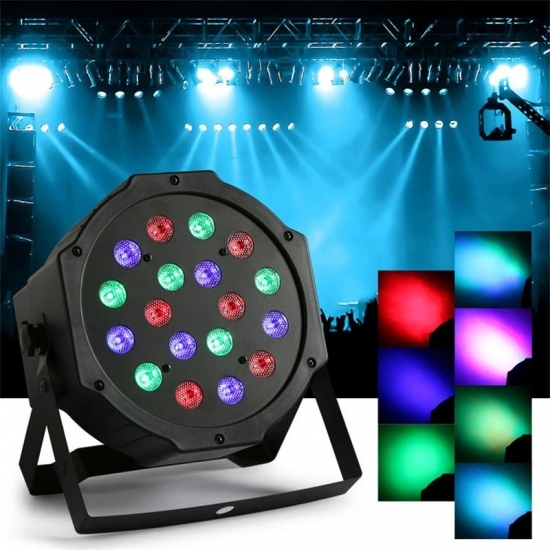 Stable performance and long life are two outstanding features of RGB 18 Lamp,and it is more energy saver than traditional lamps，commonly used in various entertainment places to create a wonderful atmosphere. 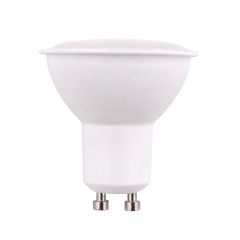 More stable performance and longer life are two outstanding features of RGB 18 Lamp,and it is more energy saver than traditional lamps，commonly used in various entertainment places to create a wonderful atmosphere. 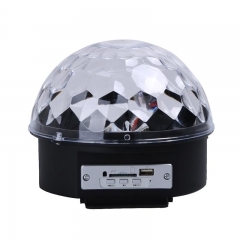 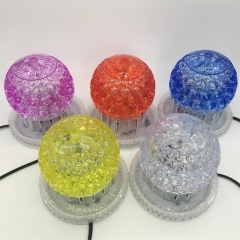 This digital crystal buletooth magic ball can be controlled rotation speed, colors and strobe through remote control, self-propelled or voice control and suitable for disco, ballroom, KTV, bar, stage, club, party, etc. 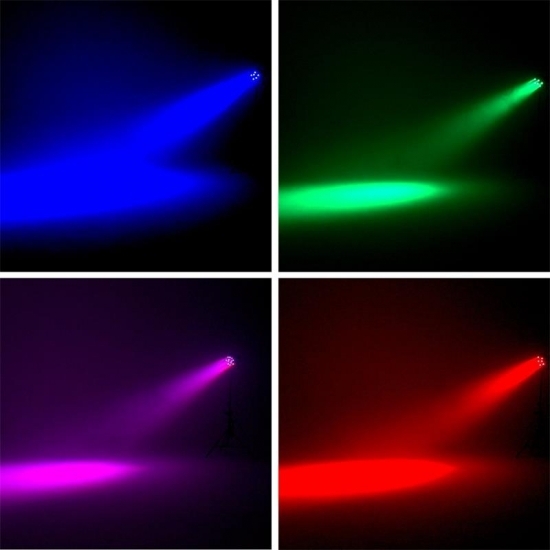 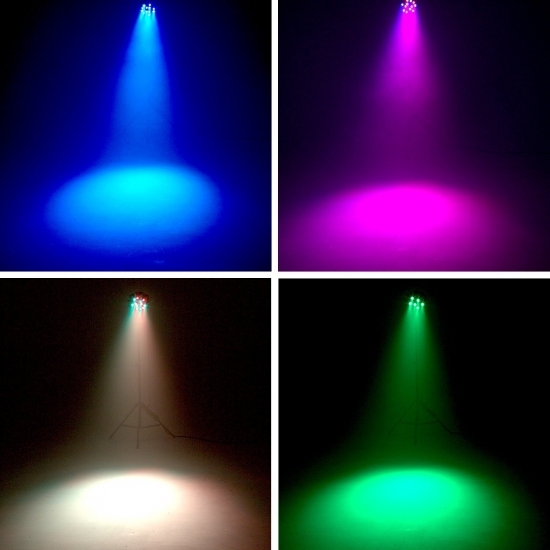 This kind of stage light controlled with music sound is multicolored, and any entertainment places you can imagine such as ktv,club,party,disco prefer to decorate with it. 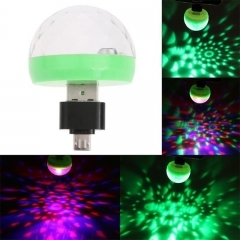 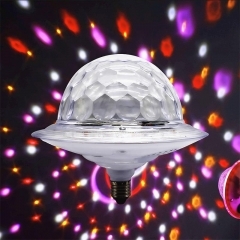 Incorporating wireless bluetooth technology, you can play music through the phone, ipad, laptop connection, and at the same time, with lighting effects, the bluetooth music ball stage lamp will bring you a different feeling. 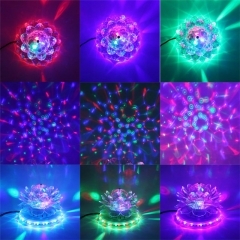 This stage lamp called sun lotus lamp is self-propelled ,colorful and suitable fordisco, ballroom, KTV, bar, stage, club, party, etc. 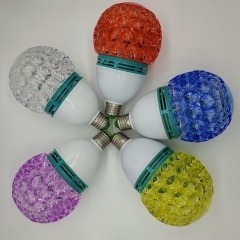 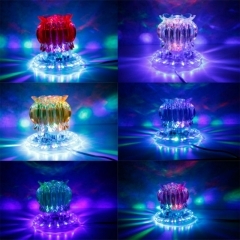 This colorful light called sun pineapple lamp mainly include five colors,that is bule,red,white,purple and yellow. 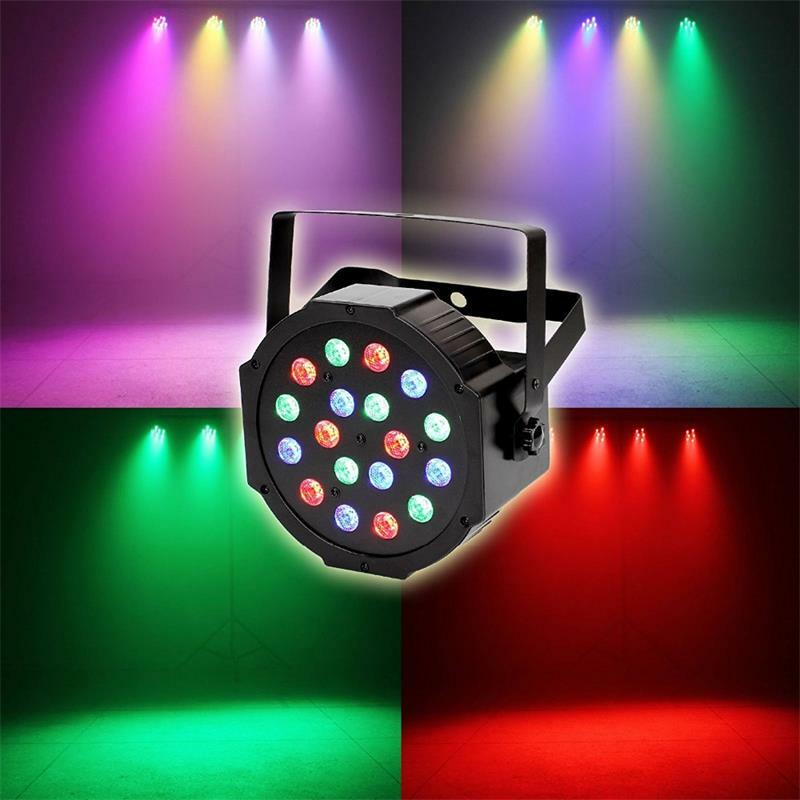 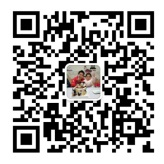 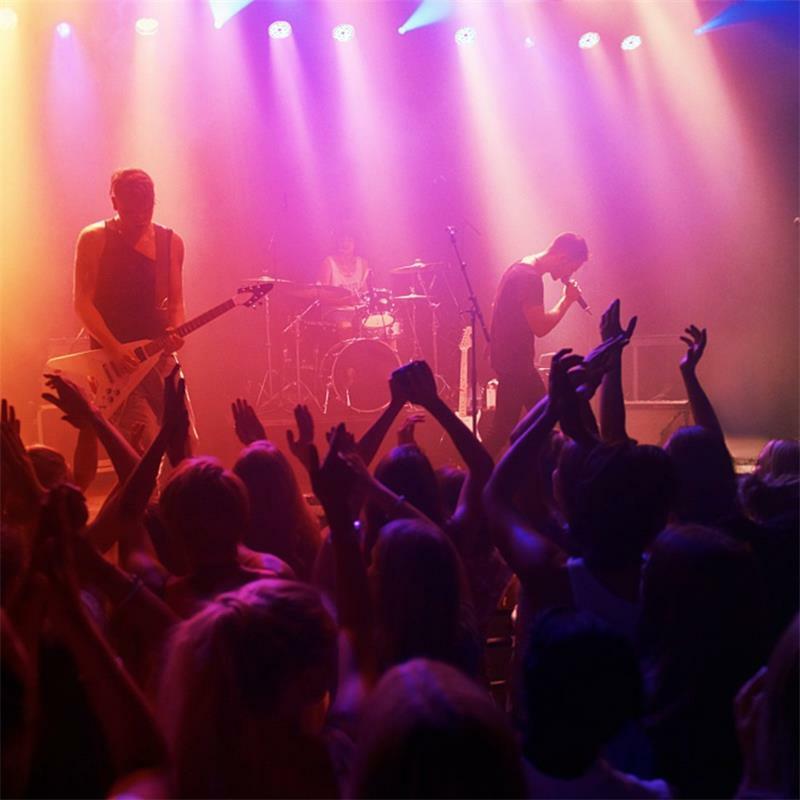 It is mainly used for party, ktv, club, disco etc. 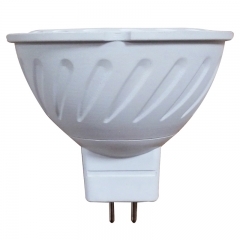 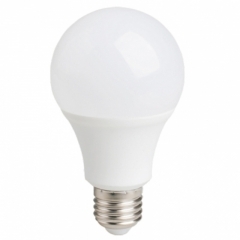 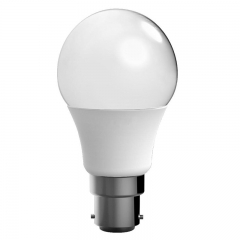 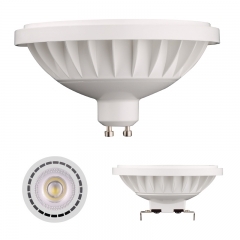 With new technological led chips used, the colorful rotating Lamp is brighter, more dazzling, more stable and more energy efficient. 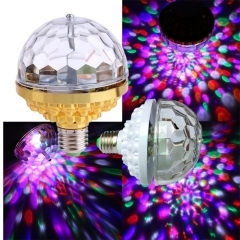 There are white or gold bases for you to choose from. 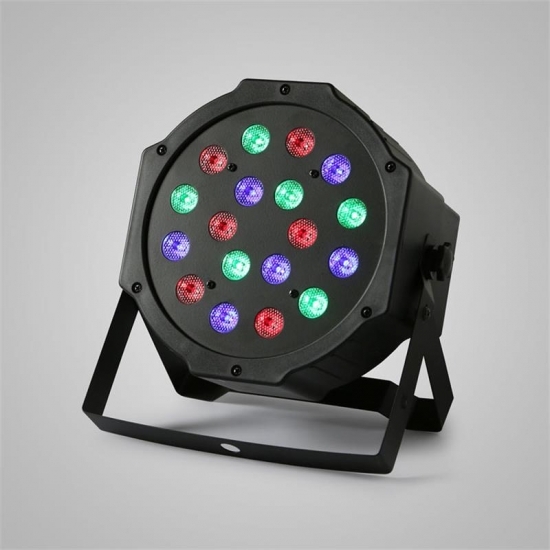 The stage sun crown lamp is light and compact, easy to install, colorful, beautiful, dazzling,and suitable for parties.